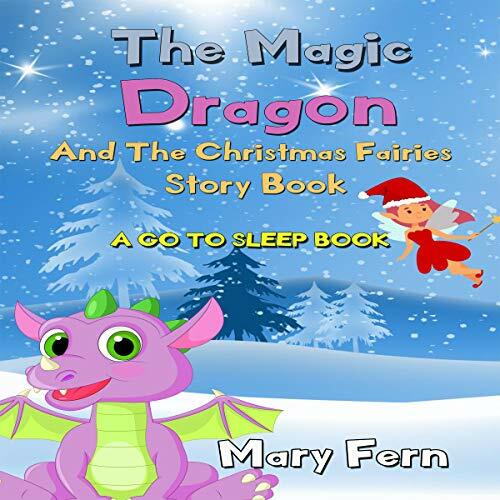 Showing results by author "Mary Fern"
It's Christmas, and you can't get your child to sleep. 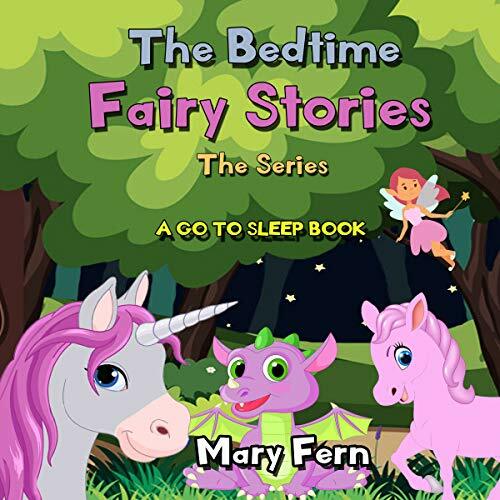 Help is here with Mary Fern's Go to Sleep books. Children can often find it difficult to go to sleep, especially at Christmas time when the long wait for Santa is nearly over. It's much more fun to play with friends and family. Their busy minds find it difficult to unwind, and sleep can become problematic. 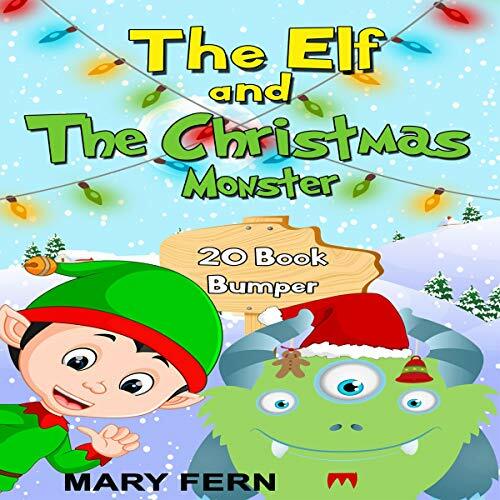 These delightful Christmas tales are designed to help them achieve restful sleep. Naughty Elf needs to help Santa get some children back on the good list from the naughty list. But can he do it in time for Christmas? Find out when you listen to these delightful Christmas tales, all of which reinforce messages of good behavior. This collection contains the first six books of the series. While we associate going to bed and sleeping with rest and relaxation, children can sometimes become stressed and anxious as they are parted from their parents and siblings and worry about being left alone. 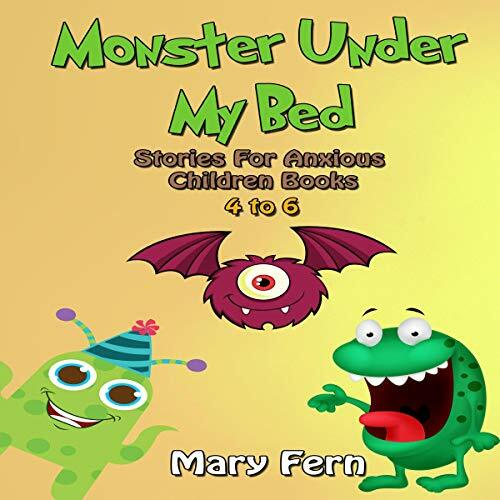 Mary Fern’s Monster Under the Bed audiobooks have been carefully written and designed to help anxious children find restful sleep and to part with their fears. It's Christmas, and you can't get your child to sleep? 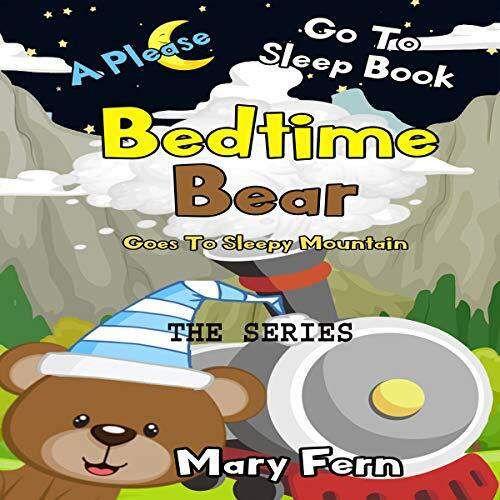 Then help is here with Mary Fern's Go to Sleep audiobooks. 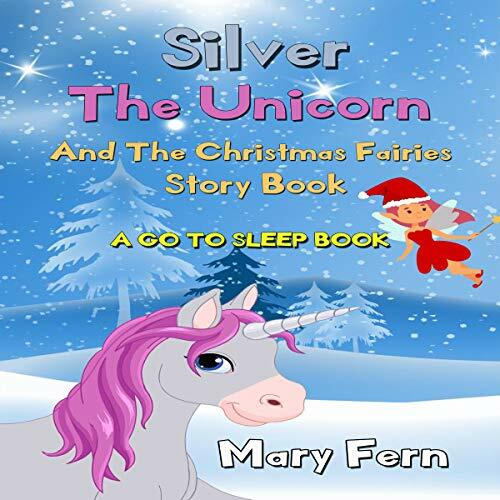 Here is a delightful Christmas tale designed to help restful sleep. 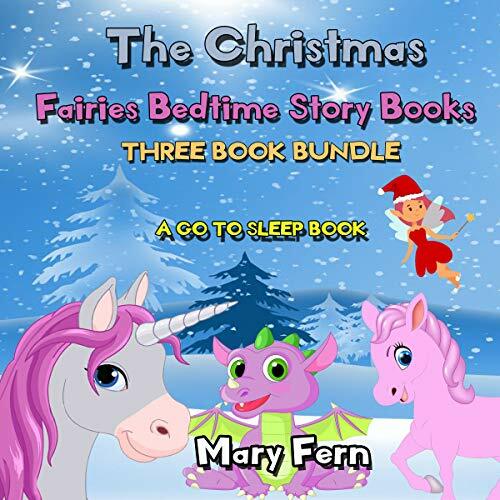 This is a collection of delightful Christmas tales designed to help children attain restful sleep. 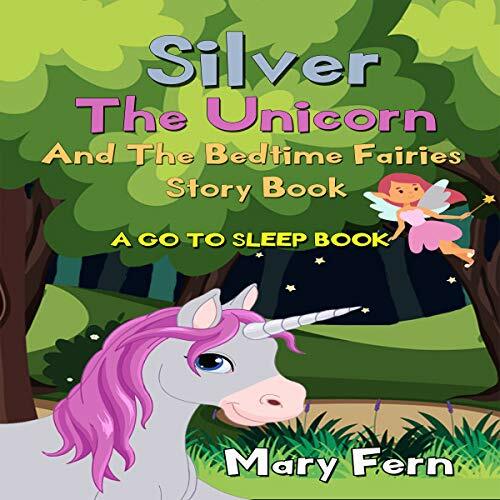 The story has been crafted to include specific sleep time suggestions, and the narration and pace of the story is designed to slow your child's rhythm down and bring them to gentle restful sleep. 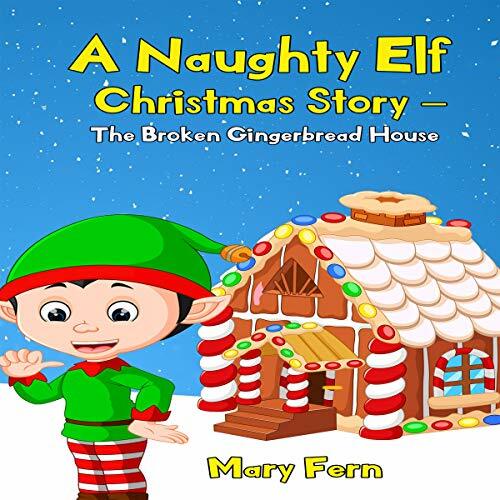 Naughty Elf needs to help Santa to get some children back from the naughty list on to the good list in time for Christmas - but can he do it in time? 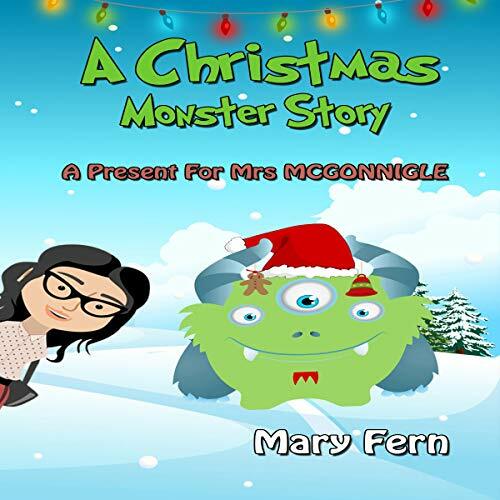 Find out when you listen to this delightful Christmas tale, which reinforces messages of good behavior. The story has been crafted to include specific sleep time suggestions. The narration and pace of the story are designed to slow your child's rhythm down and bring them to gentle, restful sleep. 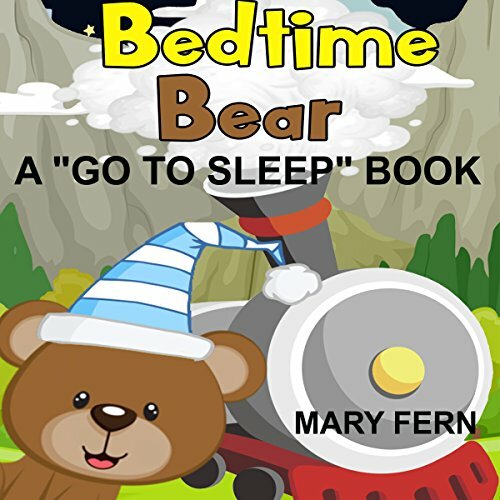 This soothing, calming audiobook has been designed around a tried-and-tested formula to get your child to go bed, stay there, and fall asleep naturally while listening to Bed Time Bear. Young minds are full of all the excitement of the day, and they are not old enough yet to understand why they feel the way they do. While we associate going to bed and sleeping with rest and relaxation, children can sometimes become stressed and anxious as they are parted from their parents and siblings and worry about being left alone. 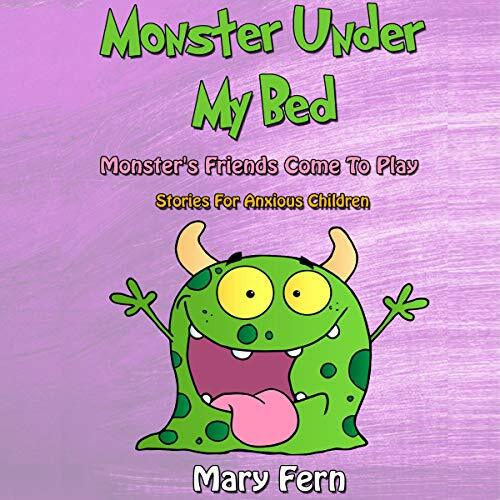 Mary Fern’s Monster Under My Bed books have been carefully designed to help anxious children find restful sleep and to part with their fears. 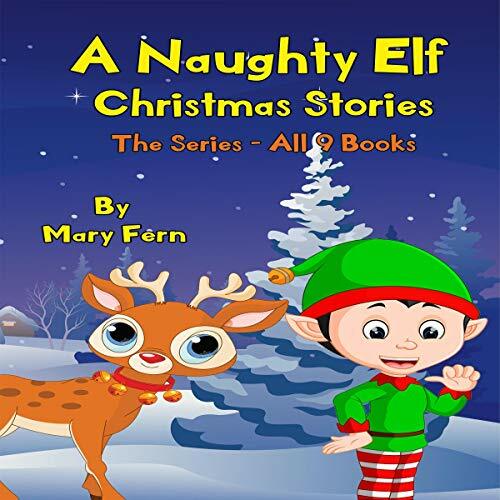 Naughty Elf Books are simple chapter books for young listeners. 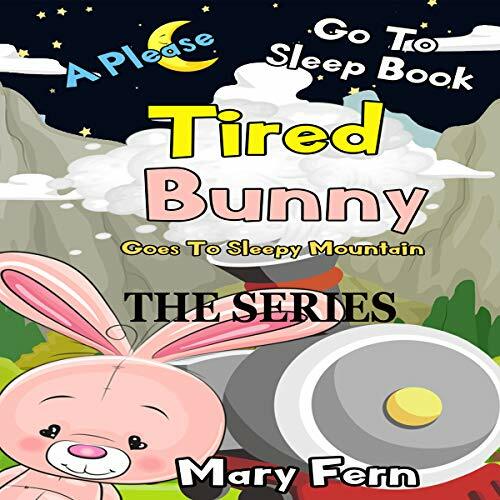 The series culminates with a "Go to Sleep" on Christmas Eve Book - perfect for all those excited children waiting for Santa to arrive. 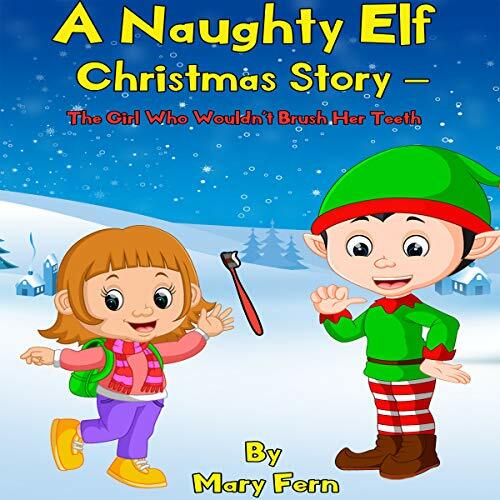 Naughty Elf needs to help Santa to get some children back from the naughty list on to the good list in time for Christmas - but can he do it in time? Find out when you listen to these delightful Christmas tales, all of which reinforce messages of good behaviour. Is your child having difficulty getting to sleep at bed time? 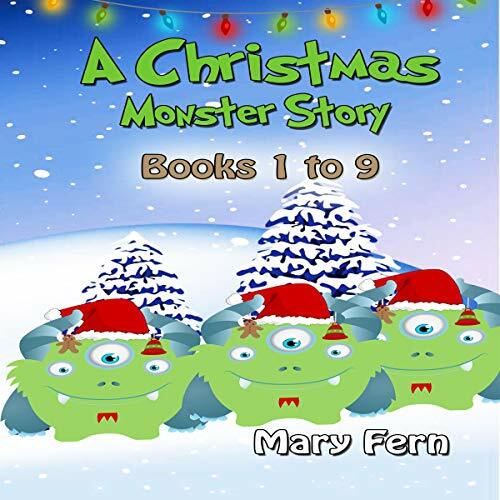 Then help is here with The Christmas Monster series nine-book bundle. Naughty Elf needs to help Santa to get some children back from the naughty list onto the good list in time for Christmas - but can he do it in time? Find out when you listen to these delightful Christmas tales, all of which reinforce messages of good behavior. Buy this audiobook today! 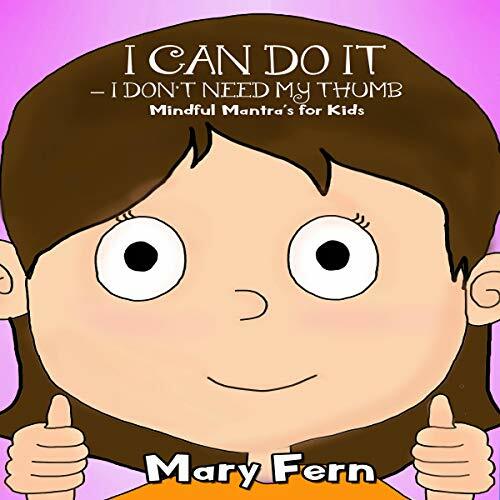 Part of Mary Fern's best-selling Bedtime Series these books are specially designed to help calm worried and anxious children. Many children do not like the dark, irrational fears can take hold of them at bedtime and being left alone can become an anxious time for them. No one really knows what sparks off these feelings of insecurity at night time. They can be triggered by so many different things. This is a 20-book audiobook bundle to solve your child's sleep problems. Each story has been crafted to include specific sleeptime suggestions. The narration and pace of the story is designed to slow your child's rhythm down and bring them to gentle, restful sleep. 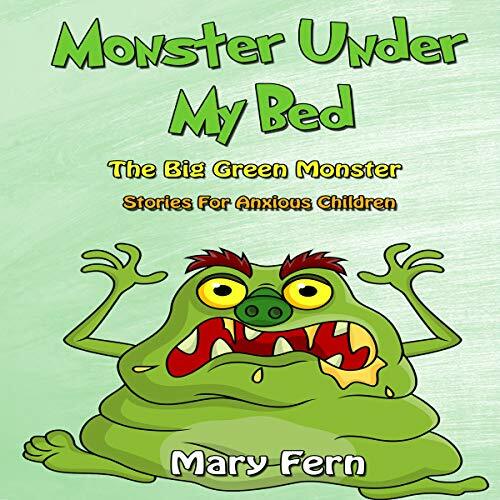 Part of Mary Fern's best-selling bedtime series, these audiobooks are specially designed to help calm children. This set has a wonderful Christmas holiday theme, with Monster helping to choose last-minute presents and get them to Santa in time.